Click here to download the Poker Stories podcast from iTunes. 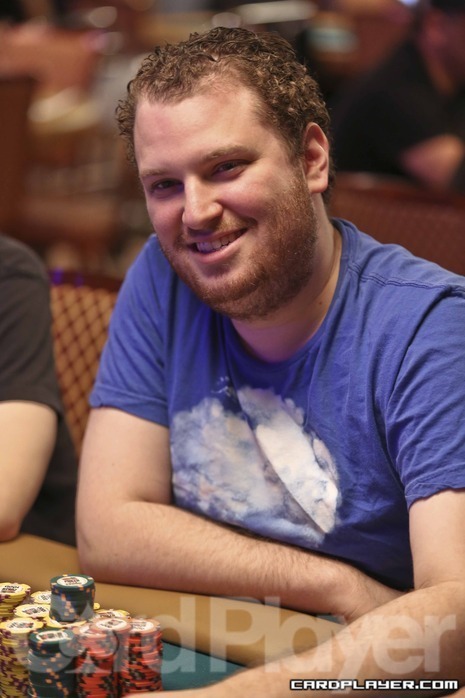 Scott Seiver is only 31 years old, but he’s already established himself as one of the top poker players of all time with $21.7 million in career live tournament earnings, which is currently good enough for sixth place. Seiver has five seven-figure scores on his resume, with his biggest being a runner-up finish in the $500k buy-in Super High Roller Bowl in 2015 for $5.1 million. Seiver earned his World Series of Poker bracelet back in 2008, taking down a $5,000 no-limit hold’em event for $755,891. He is also a World Poker Tour winner, having taken down the WPT Championship in 2011 for $1.6 million. Catch up on past episodes featuring Matt Stout, Jesse Sylvia and Jason Koon. If you like what you hear, be sure to subscribe to get the latest episodes automatically when they are released.